Specialized workshops for teenagers, educators, growth enthusiasts and child safety. Individual, Couple & Family Therapy for psychological issues, emotional issues, relational issues or adjustment issues. To address Depression, Anxiety, Relationship management, Growth Focus, Addiction etc. We are based out of Bangalore and we are just a call away. 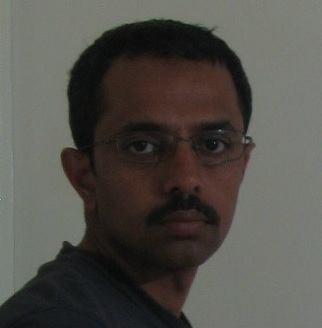 Beyond Randomness is an organization run by psychologists, based in Bangalore. We believe in the potential of each and every individual to lead a progressive & content life, irrespective of the situations and intend to help them realize the same. 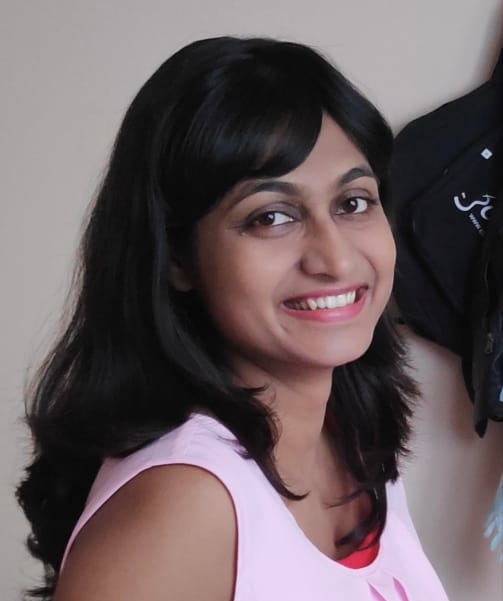 Sneha Bhat, Founder is a Software Architect turned Counseling Psychologist. 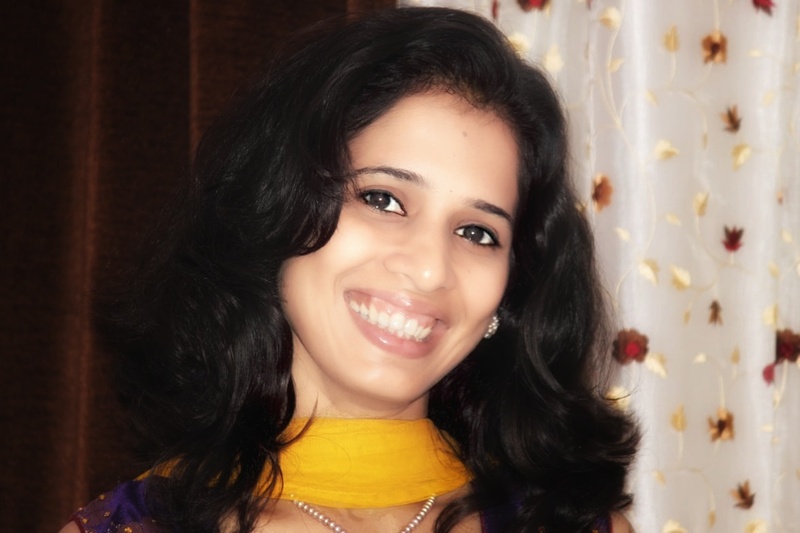 She is a Master of Counseling Psychology from Christ University, standing first in the University. She holds Bachelor of Engineering degree from Kuvempu University again with a gold medal. She elevated her profession from programs dealing with computers to programs dealing with human mind, which is far more complex and amusing. Her stint at counseling, training and wellness coaching spans across children, adolescents, adults and late adults. She was associated with NGO, school,Rehabilitation Center and de-addiction center as a Counseling Psychologist and Trainer. She is a keen learner, ultimate optimist and Life enthusiast. I am studying TA and am a trained Coach. During my studies, my personal issues were surfacing to my awareness. It required me to work thru them. And that began my association with Sneha. Sneha has amazing listening ability. She listened to me at superficial level, emotional level, values/beliefs level and very importantly, listened to what's not said. This listening was without judging and being neutral. It made me felt completely heard and understood. That's her FIRST ice-breaker and helps to connect and trust her completely, a fundamental necessity to be a Coach/Therapist. Listening to someone without judging and BEING neutral demands a level of professional maturity and Sneha has it in her attitude!! During my sessions, I recycled various stages of the Developmental Change cycle in Being, Doing, Thinking, Identity and Skills. At no point in time she mentioned any of these to me. It was a normal, layman's conversation thru Talk therapy or a typical Coaching session. Now that I understand the subjects, in retrospect, I see, how she has helped me reorganize my inner world, smoothly yet effectively. That's "against the flow" approach of Sneha. She doesn't label anything. The conversations are as though its something mundane, friendly, just to realize at later point in time that something has changed! For me, it reflects the mastery of the knowledge she possesses. Its an art for her than science. A part my behavioral theory studies, requires me to keep a check on my own FoR(Frame of Reference) which is my view of the world, with an another professional. And, to date, I've happily continued my association with Sneha. I used to resist going to a counselor/therapist initially because I had this notion that only extremely mentally ill cases visit them and I thought I’m very much capable of solving my own problems and I don’t need a strangers advise because they might not understand. I lived in denial for a long time, then I lost myself completely I didn’t know what I am what I’m going through. Felt suicidal multiple times. Finally I convinced myself to visit a therapist. I have changed few therapists because to my bad luck none of them seemed to understand what I was actually going through or how to help me heal instead they gave me few tablets which bloated me a lot and which made me drowsy all the time. That made my belief stronger that nobody not even a therapist can understand me ever. Last year was one of the worst years of my life, I was again extremely depressed and my friend suggested to meet Sneha from beyond randomness. 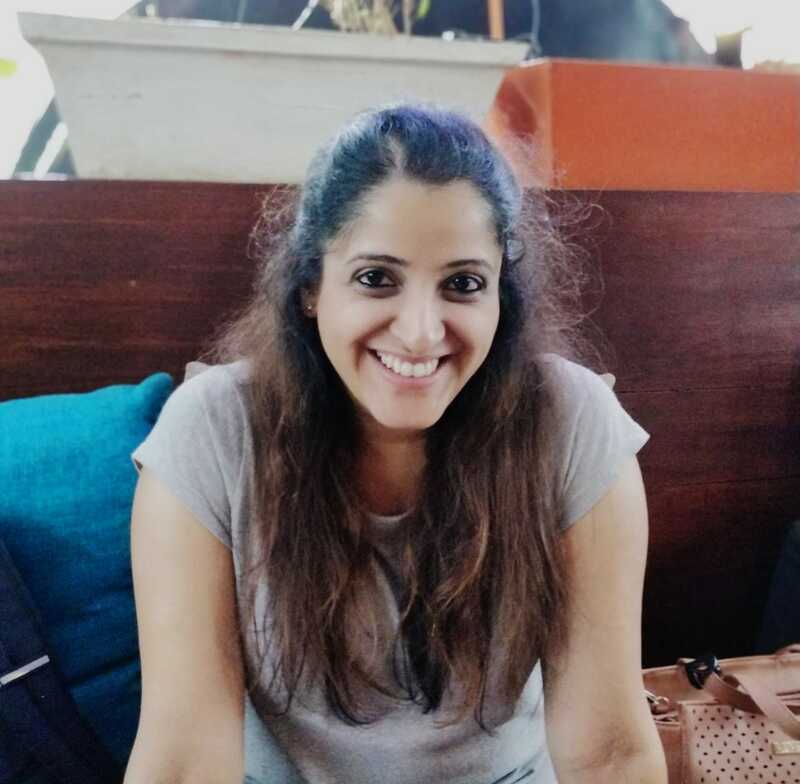 I was already prejudiced about therapy so I ignored her suggestion for months but my friend insisted to meet Sneha and one of the days I was so low that I felt suicidal again so I booked and appointment and met Sneha reluctantly. The first time I met Sneha, she made me feel heard and understood. No therapist had made me so comfortable before. Like other therapists she didn’t teach me to be a different person, she taught me to how to bring out the person I am. The life lessons and lessons about myself she taught me are plenty and I want am so glad to mention them. She helped me to let go of my baggage, she helped me to contain my inner core and be positive against all odds. From her I know that to be positive doesn’t mean negative thoughts won’t come to you, to be positive is to cope with the negative situation without giving up on your core self. I now understand the value of friendship, love and life. I learned that standing up for yourself doesn’t mean putting others down, I learned you can be firm and be polite at the same time. I learned to forgive people for all the wrong things they did to me because I saw them as humans with a different set of mentality formed from their environment they grew up and live in. She taught me how to be perfectly content with yourself even if you are alone, she taught me to always keep my core at peace and nurture myself while I nurture others. My life changed because I changed the way I look at life, I am not free from problems, I still have so much to achieve and I know life might knock me down again, yes, but I found my core and my inner peace is intact because she helped me bring out my true self and I’m never letting myself go in the hands of negativity ever again. I love you Sneha, you gave me a new life! I met Sneha when I wanted to die. When I thought something was radically wrong with me. In the first session she laid down the biggest truth of my life, nobody has ever loved me truly. With time she started shifting my anchor within me. With time, she prepped me up to consult myself before I could run to her. She never judges and is extremely empathic. She sets people on the path that we should be on to be honest to our inner soul, but don't know how. She unleashes the best in people, not magically but with time, patience and sessions. Every time I feel I am totally in control, she reflects something that I didn't know about myself. I warm bright mirror is what she is, in my life. Extremely professional too. What is told in the session remains with us only. You can feel safe and accepted with her before you find your wings. There is no particular phase in life to take therapy. You need a mirror at every stage to be better than yesterday. That's what she does, in a very subtle and caring manner.